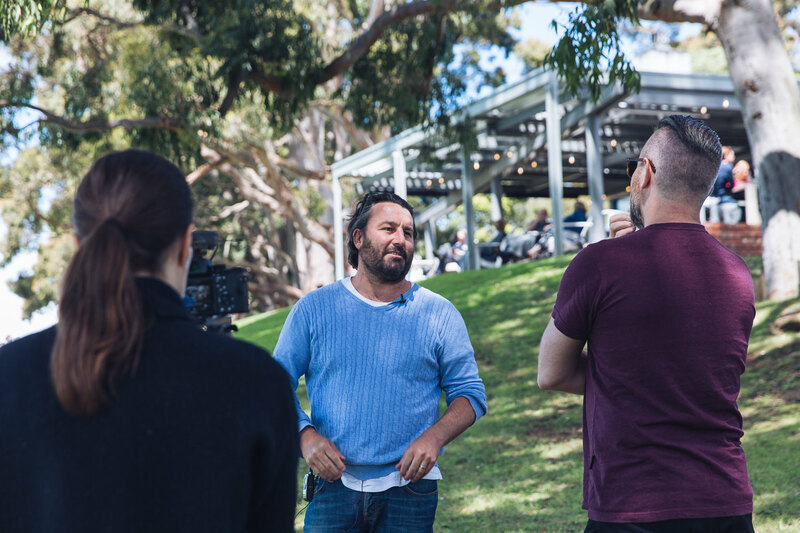 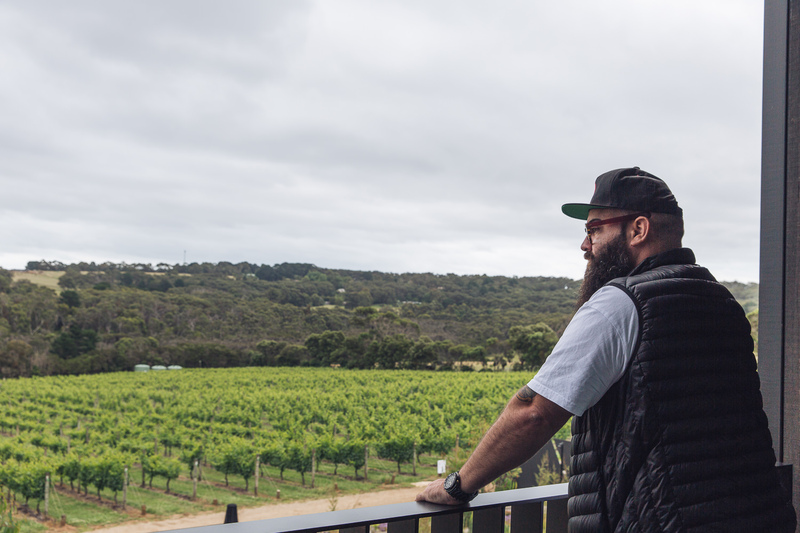 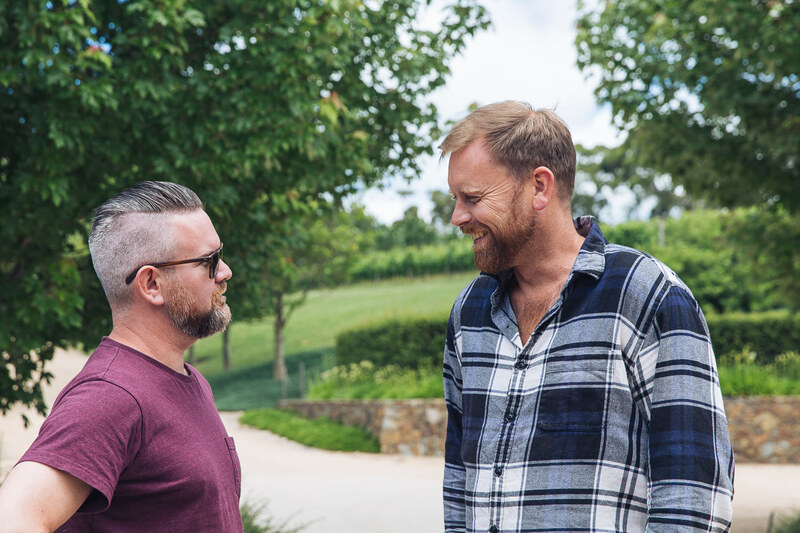 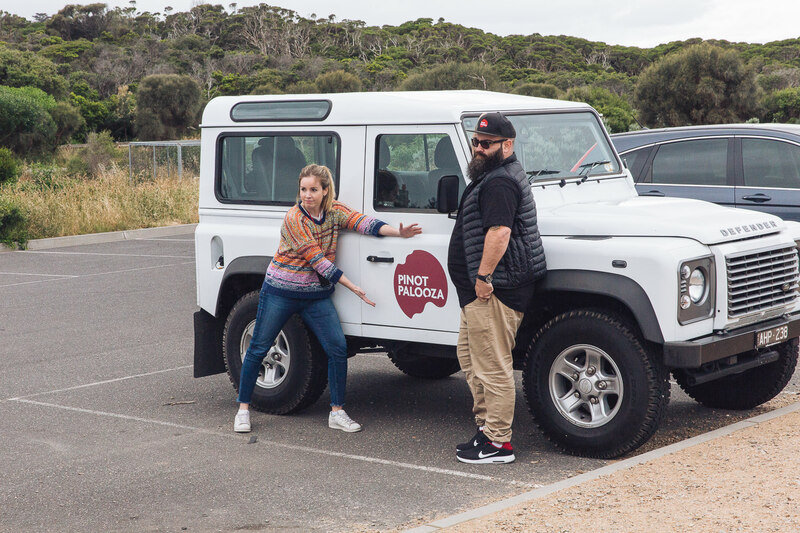 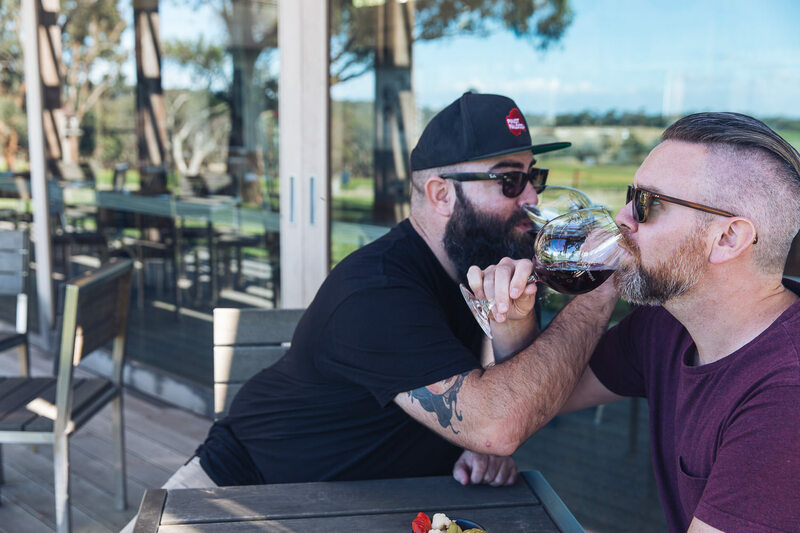 If you’ve been following us on social media, you may remember that in December last year we jumped in the Pinot Palooza Defender and road tripped around the Mornington Peninsula. 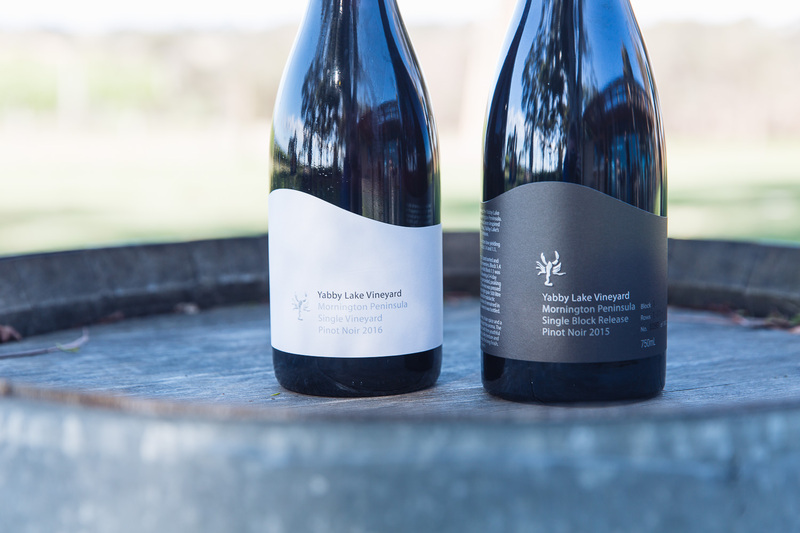 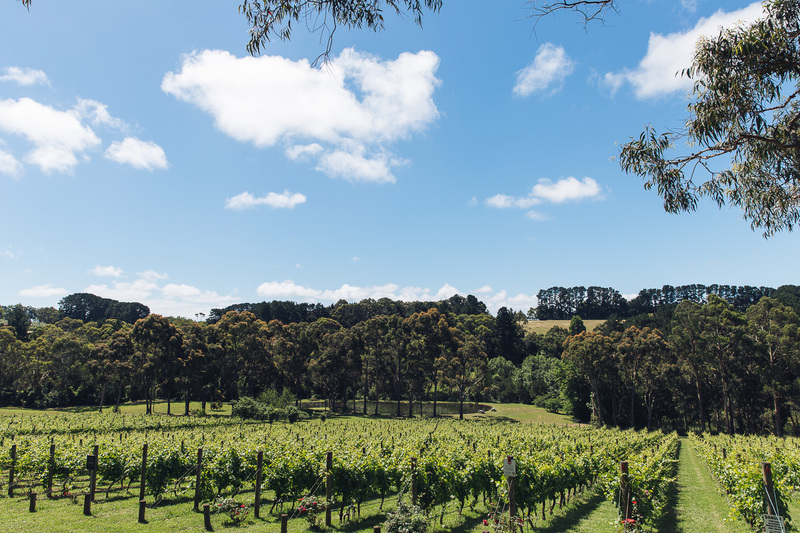 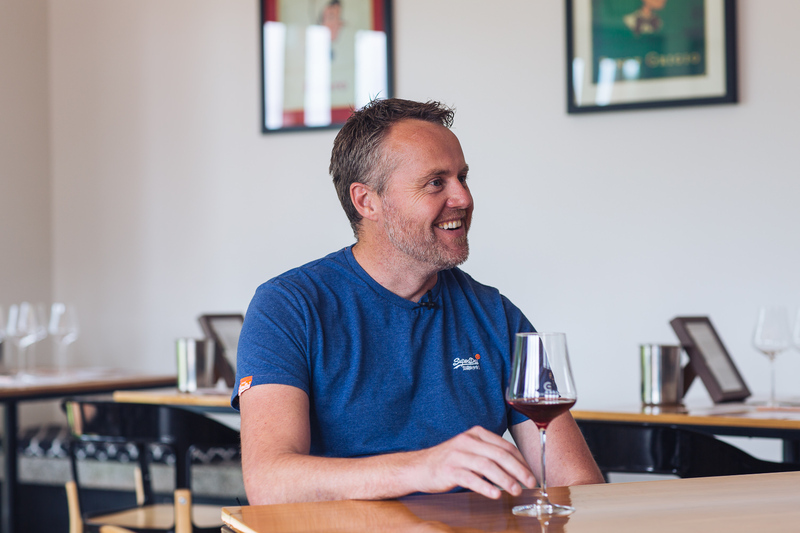 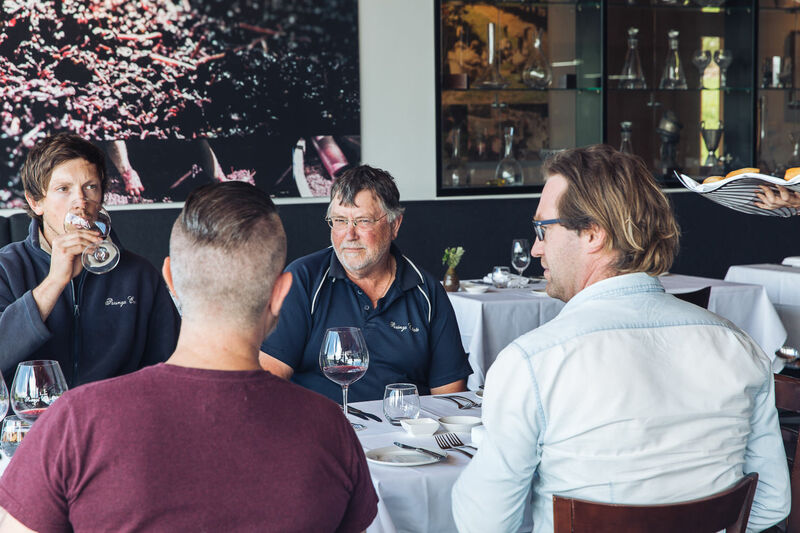 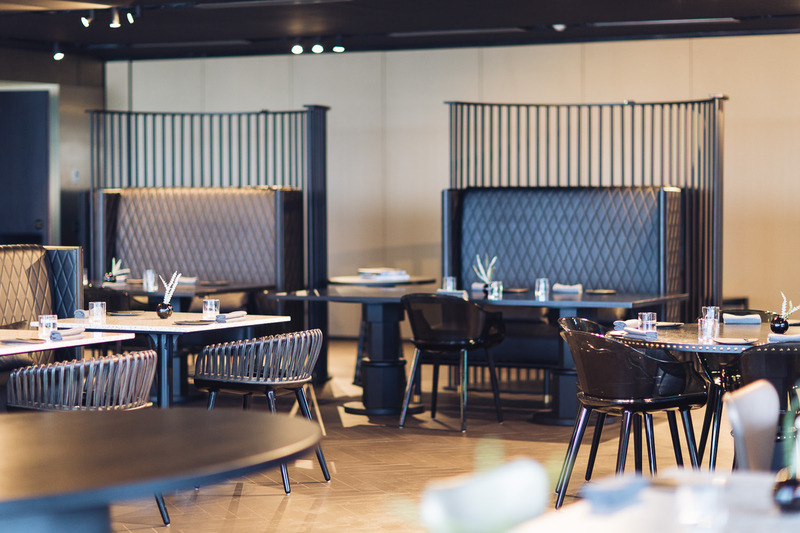 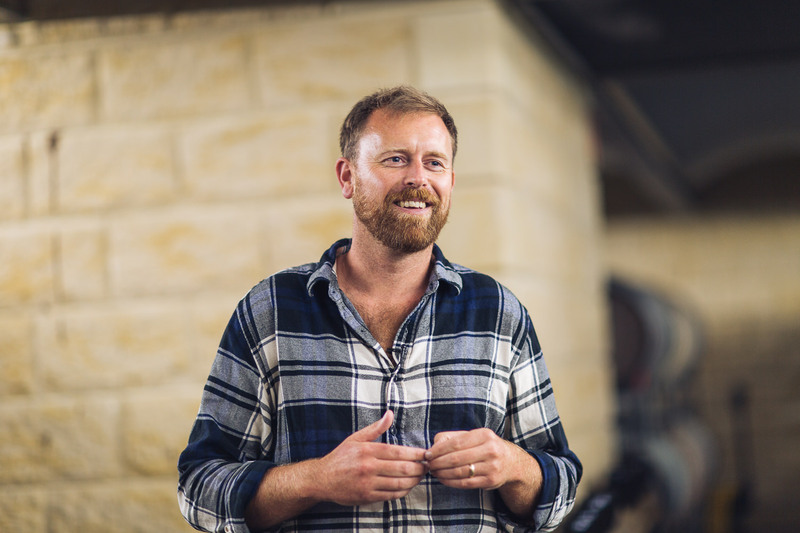 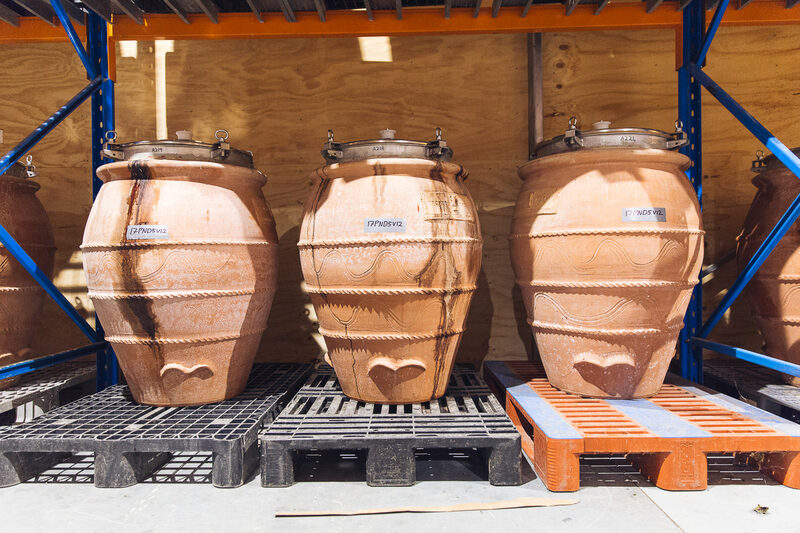 The Mornington Peninsula is a familiar wine region to most Melbournites, but if you live elsewhere chances are you haven’t tried the cracking wines being made down there. 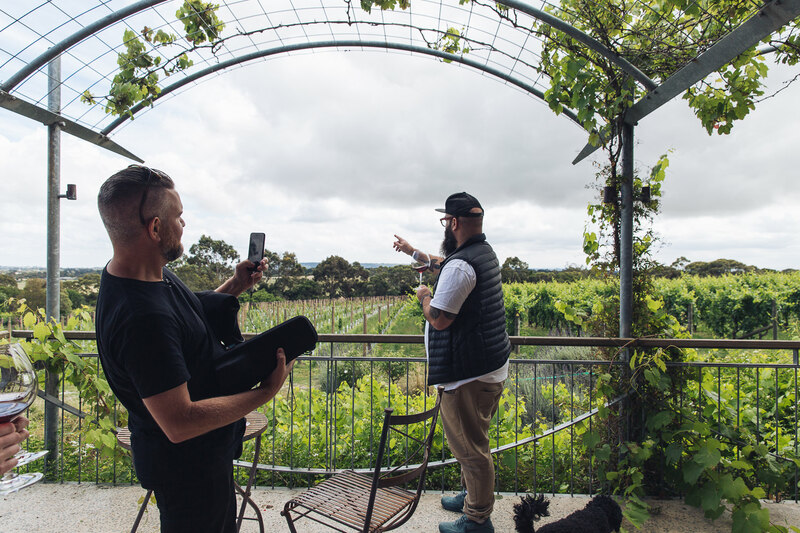 They’re so good that we feel bad keeping them all to ourselves, so we thought we’d bring a bunch for you to taste at Perth’s and Adelaide’s shows. 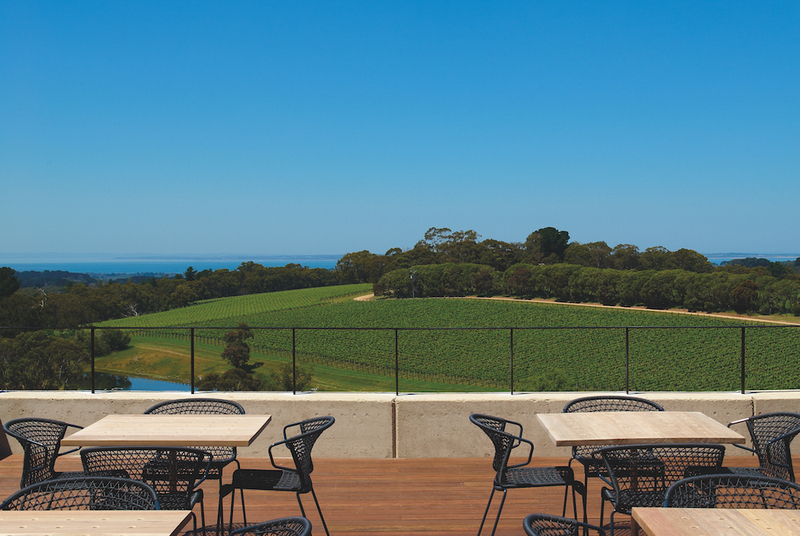 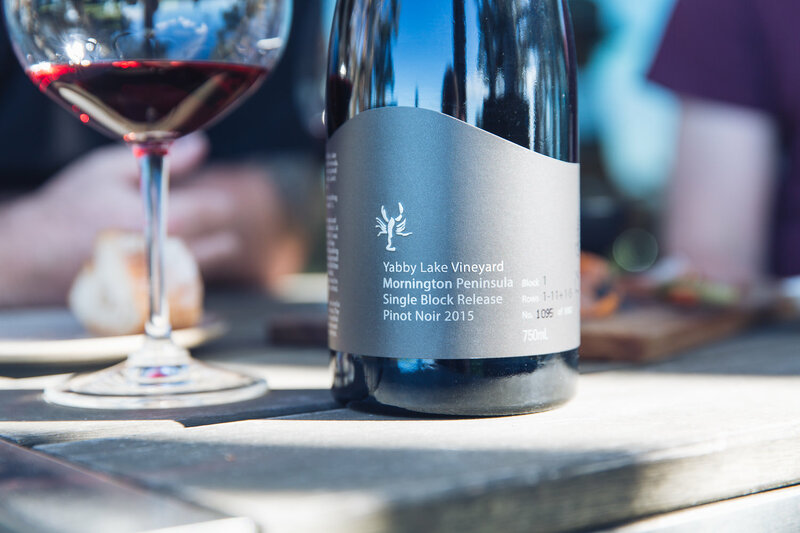 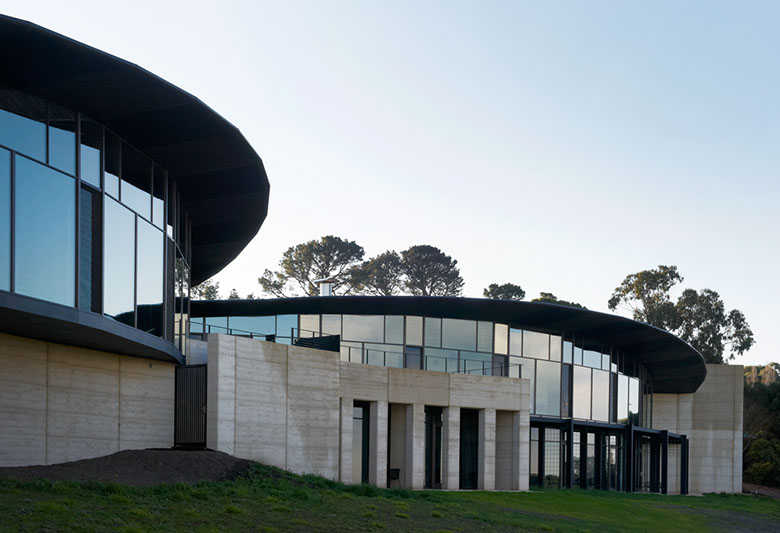 Be sure to make a beeline for the MORNINGTON PENINSULA stand where you’ll get to try the wines yourselves. 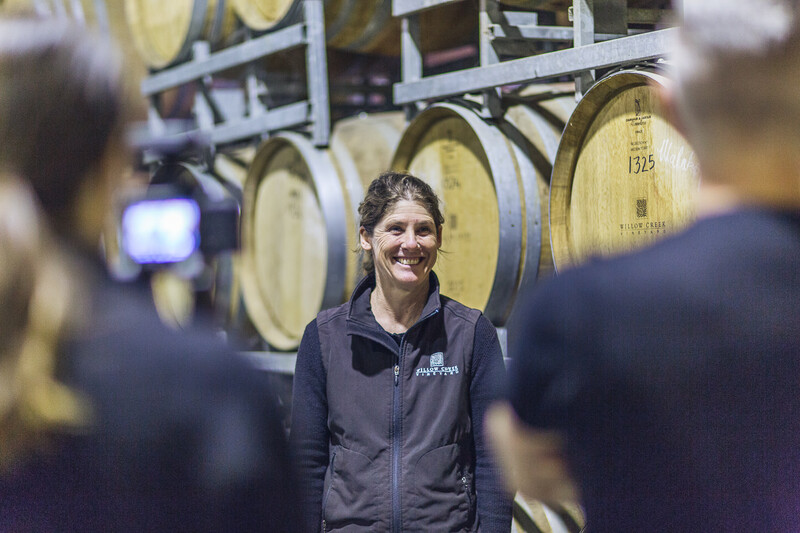 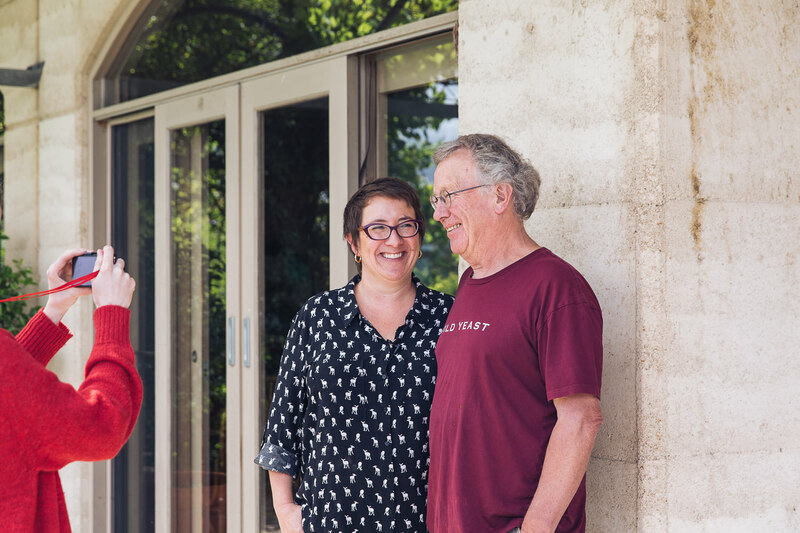 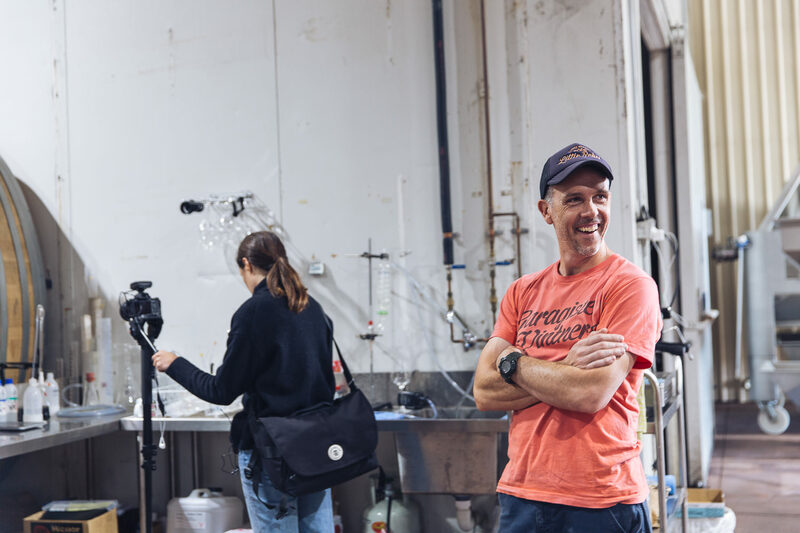 Get to know the people behind the wines!